Imagine yourself in this Turnkey-Furnished, upgraded three-bedroom plus den with private elevator residence with wide water lake views, located in the renowned community of Fiddler's Creek. Upgrades include crown molding, 20-inch tile on the diagonal, new Carrier HVAC System, gas stove, dryer, newer tankless hot water heater, custom arched architecture wall openings. The eat-in kitchen has rich granite countertops, tile backsplash, custom cabinetry with under cabinet lighting, cabinet faced appliances, and stainless steel gas stove complete this open and expansive kitchen. The master bedroom has upgraded carpeting, dual walk-in closets, bay windows and access to the lanai. The en-suite bath has upgraded countertops, dual sinks, a walk-in glass enclosed shower, a private water closet, and a whirlpool bath. The split bedroom floor plan offers guests privacy and seclusion. Additional features include shutters, recently installed LED interior lighting and smoke detectors, two-car garage equipped with GarageTek paneling and storage system. Unit is equipped with top-of-the-line furnishings and accessories. 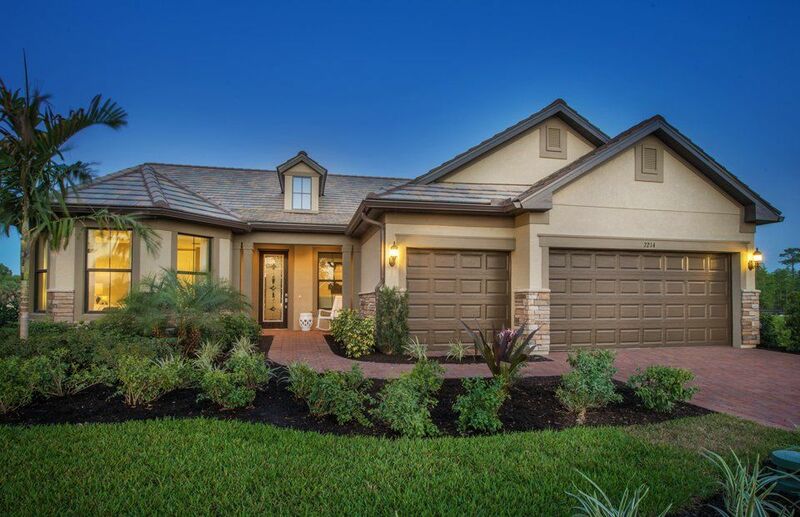 Relax outside on your spacious tiled lanai boasting gorgeous lake views. I would like more information about 3160 Serena LN 202 Naples, FL 34114 MLS #219012171.